Lincoln Builders has recently begun work on two major construction projects on the campus of Louisiana Tech University in Ruston. 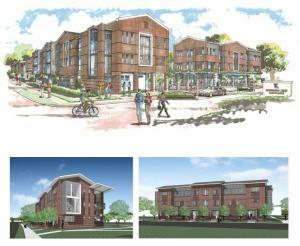 One of the projects underway is Louisiana Tech Student Housing Phase III. Providing replacement units for an aging housing stock at Louisiana Tech, this project will consist of the addition of multiple new buildings on various sites located near the core of campus. This development of 11 buildings will total over 138,000 square feet of construction and create 622 new beds for Tech students. The new buildings will be separated into Residential “Suite” Housing (5) and Residential “Apartment” Housing (6). Suite housing will incorporate the best features of a traditional dormitory unit and a campus apartment. Design shall include common space amenities for each campus living community. The apartments will incorporate a traditional apartment style housing consisting of two and four bedroom units in a flat and townhouse type configuration. The construction of the units will consist of wood framing with supplementary steel structure and masonry veneer consistent with campus vernacular. Construction will take place while other activities and operations on the campus will continue uninterrupted. 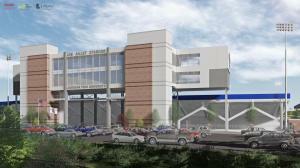 Across campus…Lincoln has begun construction on another massive project, the replacement and expansion of the press box and addition of luxury suites at Joe Aillet Stadium. This expansion will provide Tech with a state of the art press box and suites for media and game day professionals and fans. This dynamic new stadium facility upgrade, coupled with the recently completed Davison Athletics Complex, will put Tech Athletics on a competitive level with many other collegiate sports venues across the country. In recent years, Lincoln Builders has worked for Louisiana Tech on several other major projects on campus including Student Housing Phases I and II completed in 2005, Tech College of Business building completed in 2012, Lambright Intramural Center expansion completed in 2014, and most recently the Davison Athletics Complex completed in 2015. For over 50 years, Lincoln Builders has been dedicated to the community of Ruston and Louisiana Tech University. 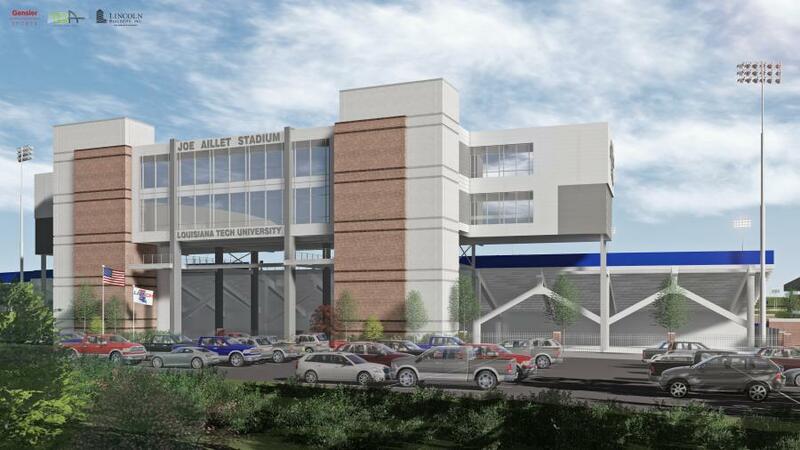 We are excited to have been selected for these two latest projects and like Louisiana Tech, we are committed to excellence every step of the way.